In 1828, Pierre-François-Pascal Guerlain opened his first boutique on the rue de Rivoli and revolutionised fragrance and cosmetics. 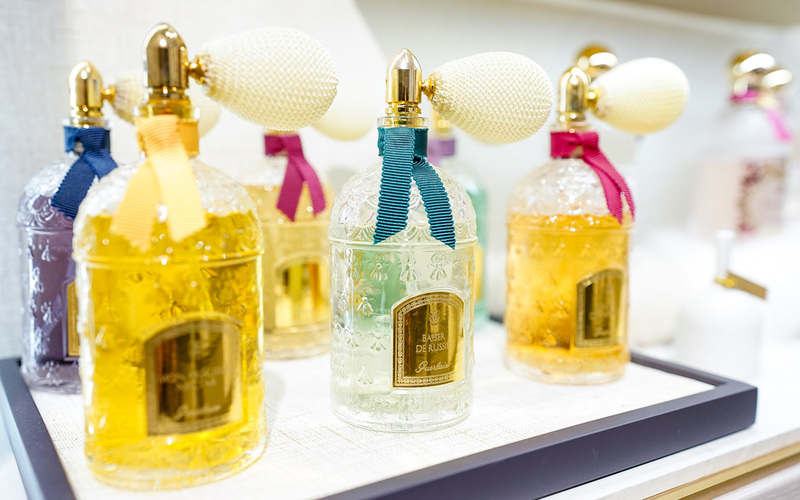 Guerlain enters new era with launch of her Asia first perfume concept store in Harbour City. It offers a unique experience for customers to participate in a digital consultation to develop a “personal olfactory profile” and identify their own “signature fragrance”. With 60 immediately-available fragrances, one thing is clear: fragrance is Guerlain. The only one of its kind in the world, Guerlain’s 60 creations are presented as 60 chapters in the history of French perfumery, classed according to the perfumer’s 14 favourite raw materials. 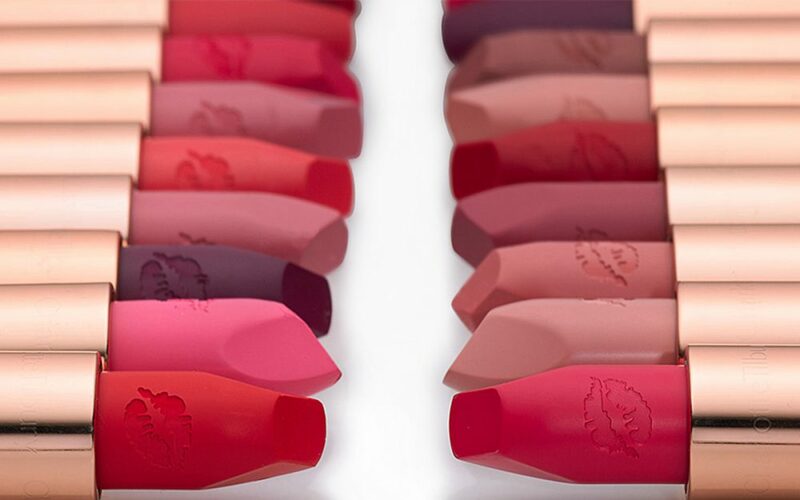 These natural raw materials so beloved by Guerlain, known as the “Guerlinade”, perfectly expresses its spirit of creativity, its sense of daring, the art of overdosing and short formulas. Fun, fast and incredibly accurate and effective, the digital consultation designed by Guerlain enables to you create your unique and personal olfactory profile in just a few clicks, to guide you in your search and find your signature fragrance.